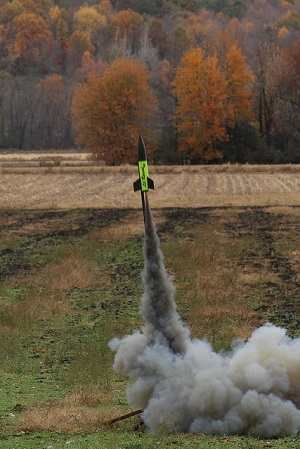 The Tripoli Mentoring Program (TMP) allows Tripoli Junior members to learn the skills of high power rocket construction and launching in an environment that is both safe and consistent with all high power rocketry safety codes and legal restrictions. 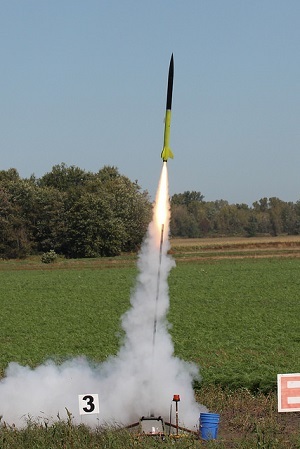 With TMP, Junior flyers can design and build high power rockets, and launch their own rockets under the direct supervision of a Senior flyer, or Mentor. 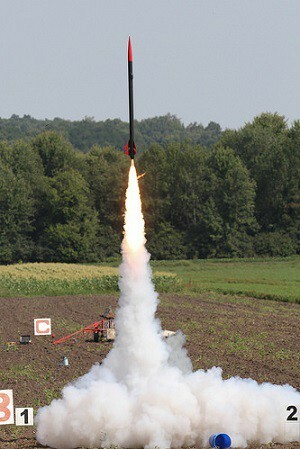 The Mentor will handle all aspects of the launch that, due to legal restrictions, require flyers to be over the age of 18 and certified for high power motor usage. Any Tripoli Junior member ages 12-17 can participate in the program as the Junior flyer. Any Tripoli Senior member can participate in the program as the Mentor. There are no formal requirements for participation in the program. Mentors and Juniors using the TMP do not need to inform launch officials that they are using it, nor do they need any additional paperwork. 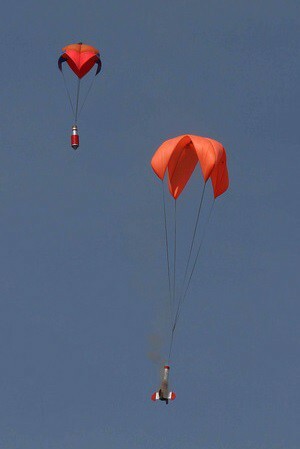 The rules ensure that launch activities for teens are safe and adhere to broader Tripoli rules. 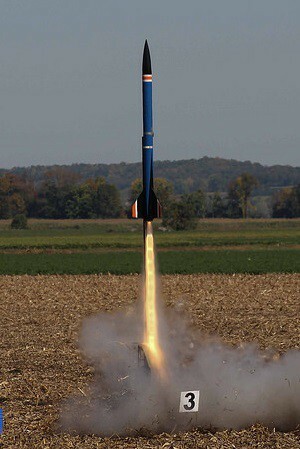 Tripoli encourages Mentors to use the program to ensure that Juniors build the necessary skills and knowledge for safe high power rocketry. 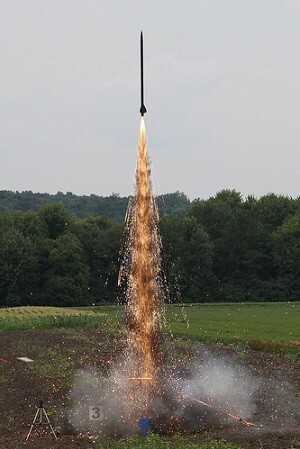 The completion of the TMP Training portion of the program is required for access to restricted launch pad areas at Tripoli Research launches, and does have associated paperwork. 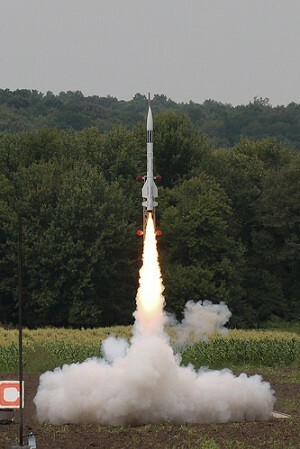 Tripoli Mentoring Program Training trains Juniors in safe rocket construction and safe range practices. Successful completion of the TMP Training grants the Junior flyer access to restricted high power areas. TMP Training is a self-study program that can be done either by the Junior alone or, preferably, under the guidance and advice of a Mentor. The training culminates in the taking of the TMP Training Exam. The exam is 30 questions long, with 15 Technical questions and 15 Safety questions. 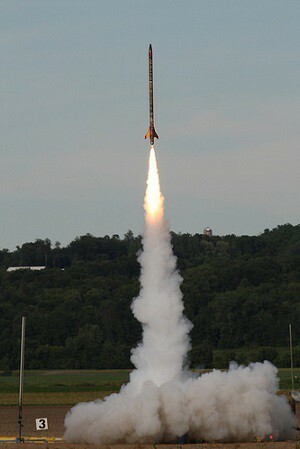 The Technical questions cover knowledge of safe rocket construction and launching. The Safety questions cover range safety knowledge. A passing grade is 83% correct, meaning that a test taker can miss no more than 5 questions to receive a pass. The TMP exam can be administered by Prefects, TAPS, TRA Directors, and can be taken at the launch site. The Junior flyer may join Tripoli, take the TMP Training exam and fly under the TMP all on the same day. The exam has two versions. If the first version is failed, the Junior may immediately take the alternate version. If both versions are failed, the Junior cannot take the exam again for a minimum of 7 days. 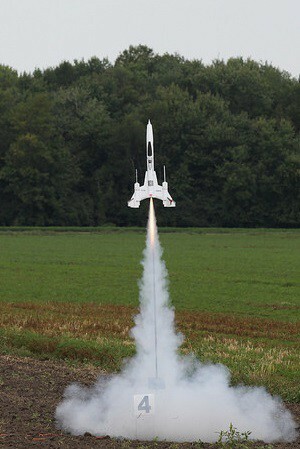 Before completing the training, the Junior member must obtain written consent from a parent or legal guardian for the participation in high power rocketry activities. The consent statement is on the TMP Training Exam answer form, and must be signed before taking the Exam. After completing TMP Training, the Exam Administrator will send a copy of the exam to Tripoli headquarters. The Junior will receive a new membership card that reflects the completion of TMP Training. The Mentor’s role in this process is very important. Mentors take full responsibility for every mentored flight (i.e. they are the Flier of Record). If you are Mentoring a teen, please take this responsibility seriously. 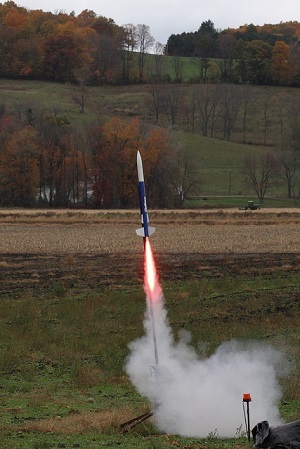 Teach your advisees about rocket and range safety. Only mentor flights that are within your competence level, not just within your certification level. 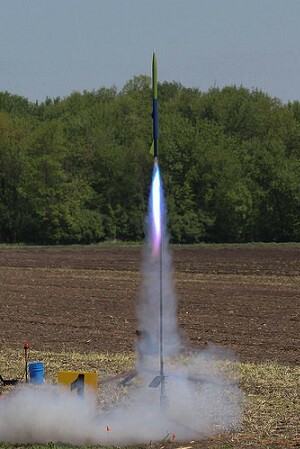 Remember that it is your job to ensure that every rocket used in a mentored flight is built with the level of skill necessary for the project.